Jules believes passionately in health, fitness and wellbeing for pregnancy and beyond, and is a keen runner and cyclist. With aspirations to be a midwife since she was a child, she has spent the whole of her professional, working life as a midwife. Jules has over 20 years experience and has worked in both the UK and Australia and within the hospital and community settings. Jules is an advocate for choice, continuity of care and informed consent, ensuring midwifery care is woman-centred. 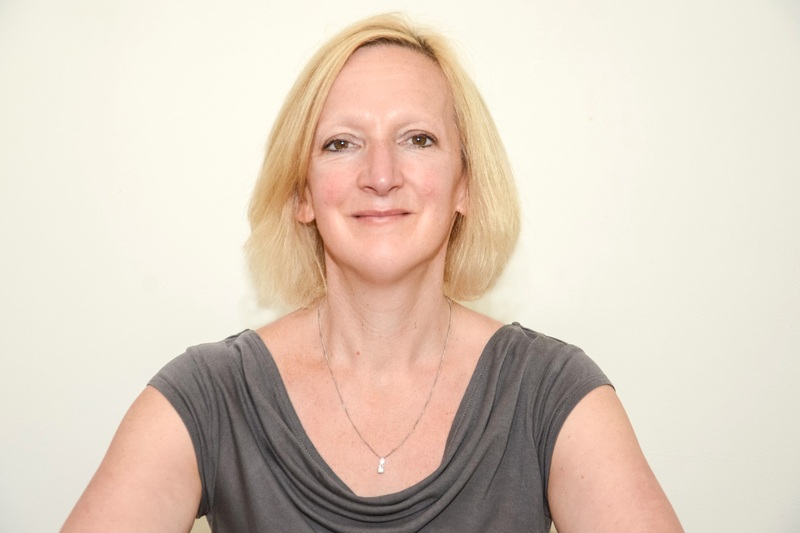 After graduating with a Degree in Human Biology from Oxford Brookes University (including modules in psychology, sports science and nutrition), Jules completed a Diploma in midwifery from the University of Birmingham and then a Masters degree in Health Studies from The University of Reading. In addition to her antenatal and postnatal midwifery expertise, Jules teaches pregnancy and postnatal Pilates-based exercise and baby massage. You can book these courses either as classes or as a one to one option: please browse our Baby Massage, Pilates and Tummy Time pages for class times and locations.